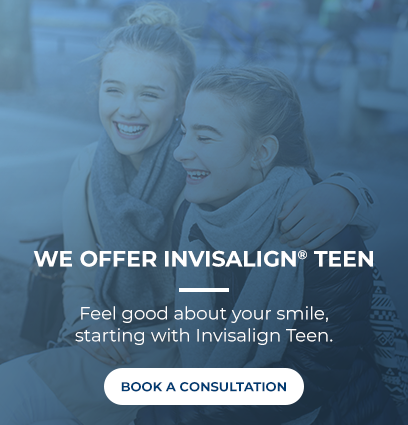 Use our payment calculator to estimate the potential cost associated with your braces or Invisalign® orthodontic treatment at Ortho 101. The average orthodontic treatment can range from $3,000 - $8,000. Contact our team at Ortho 101 in Grande Prairie for more information on pricing. Please note, this calculator is provided only as a simple tool to help estimate your payment. The ﬁnal cost of treatment and payment terms are dependent on case complexity and determined on an individual basis.